I’ve been working in my art journals lately, so I want to get back into a few cards again. I used the suggested color palette in the Paper Players Color Challenge #231 for this card. I used several patterned papers from the same Pebbles collection since they were the right colors and coordinated so well. 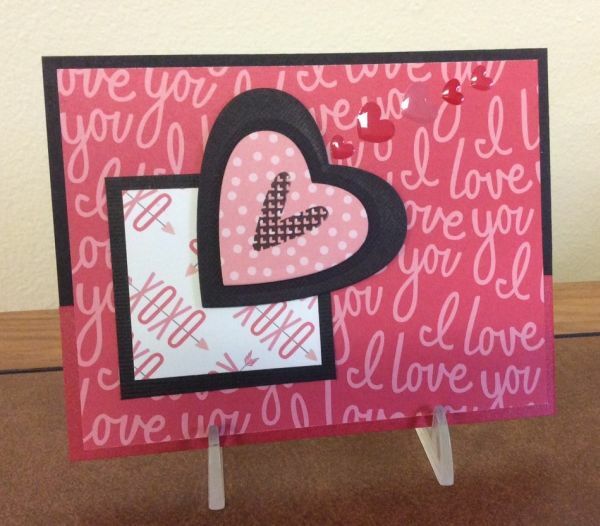 I liked stamping the patterned heart onto the patterned paper heart for this one. The patterned papers really took the lead on this one. It was a fun card to make. Thanks for visiting! 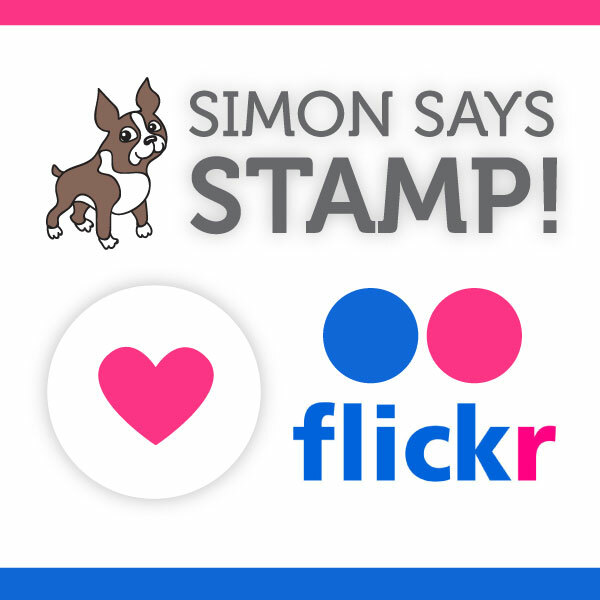 This entry was posted on Wednesday, February 11th, 2015 at 10:12 am	and tagged with cardmaking, die cuts, Simon Says Stamp and posted in The Paper Players, Valentine. You can follow any responses to this entry through the RSS 2.0 feed. Such a fun, sweet card! Love all those “lovely” papers! Thanks for sharing this with us at the Paper Players this week!